There’s no shortage of great Chicago plays and musicals to see any day of the year—but sometimes there might be a shortage in your wallet. Traditionally, most theaters in Chicago (including Broadway in Chicago) have offered incentives for full-season subscriptions. 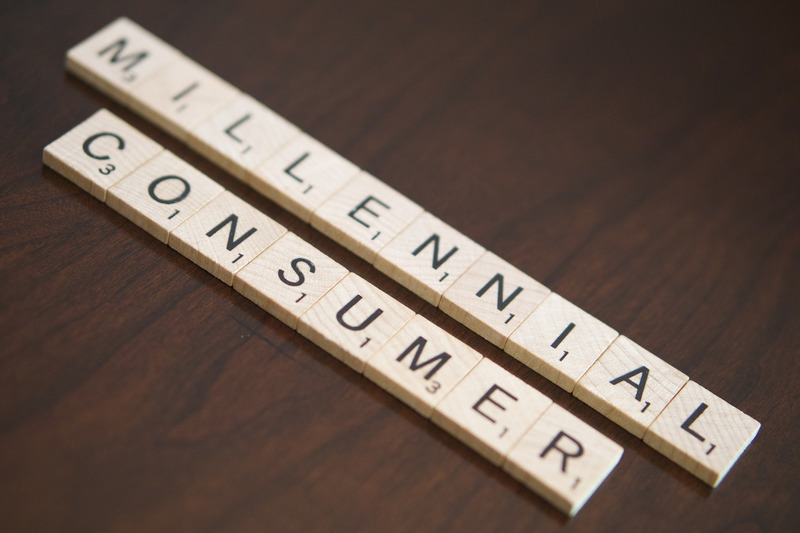 But anecdotally at least, subscription bases are on the wane, as younger audiences want more flexibility and less commitment. And seasonal subscriptions do no good for visitors to the city. So what to do if you want a deal? Here are seven excellent avenues to seeing Chicago theater on the cheap. 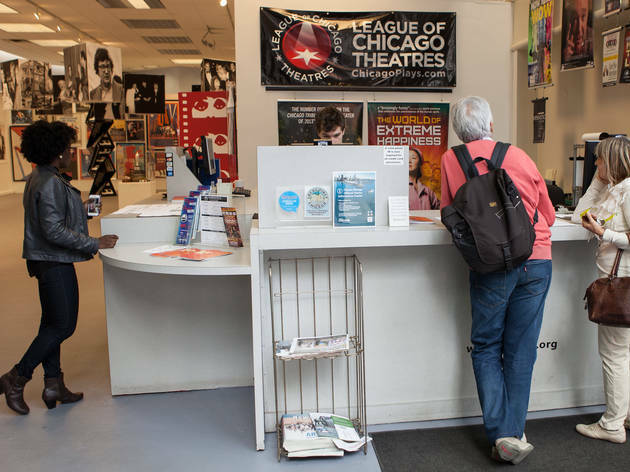 A one-stop shop for day-of discounts on current shows (and sometimes several weeks in advance), the League of Chicago Theatres’ Hot Tix service offers usually half-price tickets to a full range of performances across the city, including theater, dance, improv and sketch comedy. 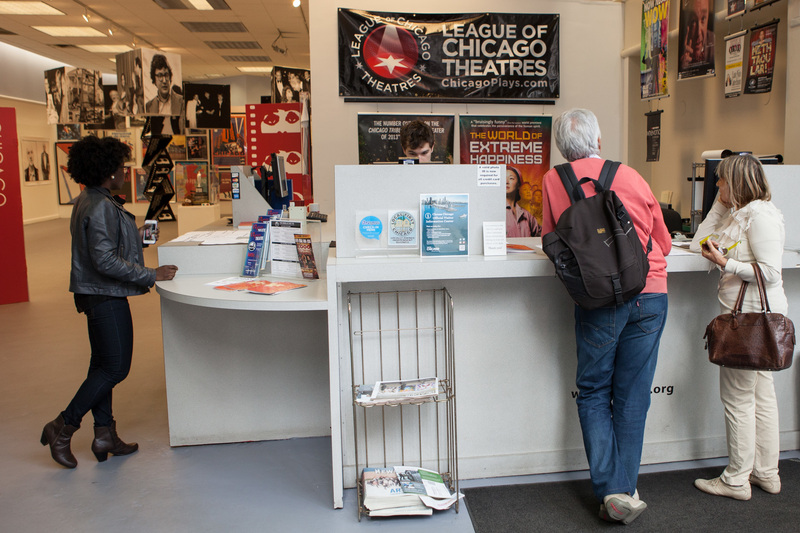 You can buy online at hottix.org or visit one of the two physical locations—on Randolph Street across from the Chicago Cultural Center or in Block 37—where Hot Tix’s highly knowledgeable “theater geniuses” can help you find a show that’s attuned to your taste. 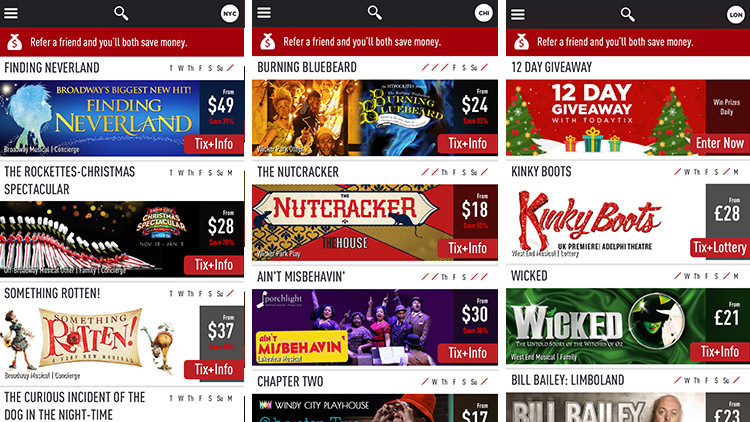 TodayTix, a mobile app for discounted theater tickets that’s carved out a chunk of the Broadway market since launching in New York City in 2013, entered the Chicago market with a beta launch in December 2015. The app, which has also expanded into London, Washington, D.C., Los Angeles and San Francisco, allows users to search available shows and buy tickets for performances occurring the same day or up to seven days in advance from their phones. It’s available for iOS, Android and Amazon Kindle. 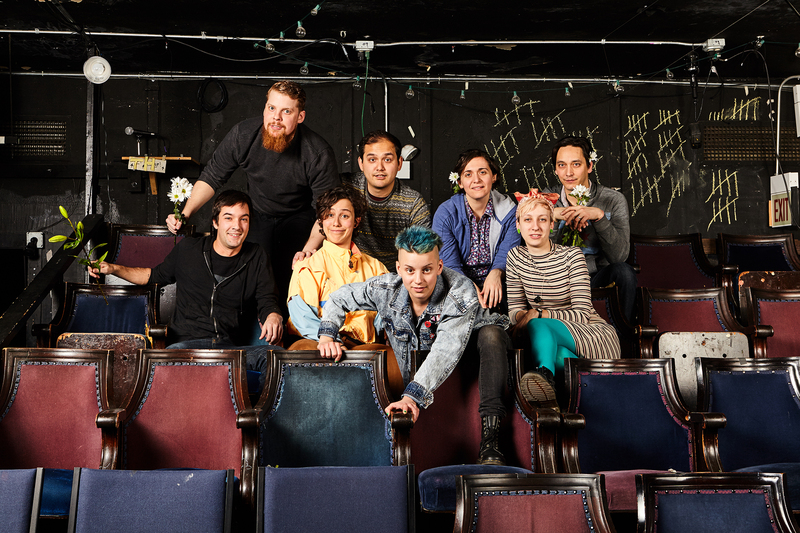 Lakeview’s Theater Wit, a three-theater venue that’s home to About Face Theatre, Kokandy Productions and other renters in addition to its own productions, pioneered a “Netflix-style” membership program in 2011, offering unlimited attendance for a flat monthly fee (currently $36). 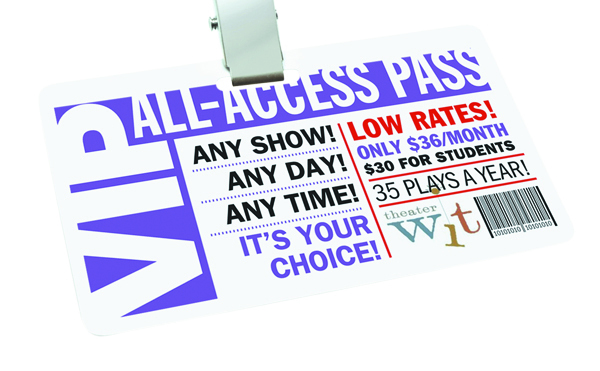 Other companies are experimenting with membership options more flexible than subscriptions, such as Steppenwolf Theatre Company’s Black Card, with six credits good for any production in any configuration starting at $30 per credit. Several storefront companies around the city make it part of their missions to present at no (or optional) cost to audiences. Red Tape Theatre, Red Theater Chicago (no relation) and Quest Theatre Ensemble are always free, and Halcyon Theatre makes a portion of tickets to every performance free (advance reservations recommended for all, obviously). Others, including Theater Oobleck, Prop Thtr, Free Street, Broken Nose Theatre and the Neo-Futurists, make some or all performances pay-what-you-can. 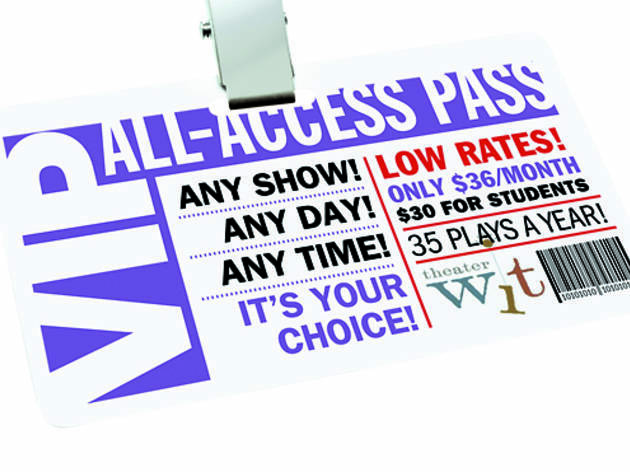 And Chicago Arts Access, launched in late 2017, is partnerting with still more theaters around town to make designated performances free. 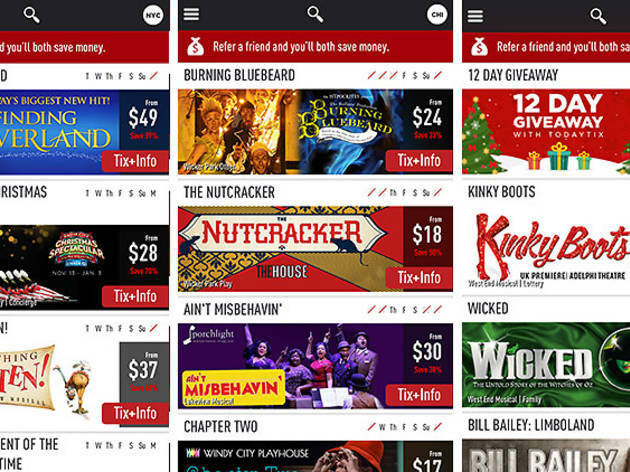 Several theaters offer day-of discounts for shows where seats are available. Steppenwolf sets aside a limited number of seats for same-day sale at $20, by phone only beginning at 11am Tuesday–Saturday and 1pm Sunday. 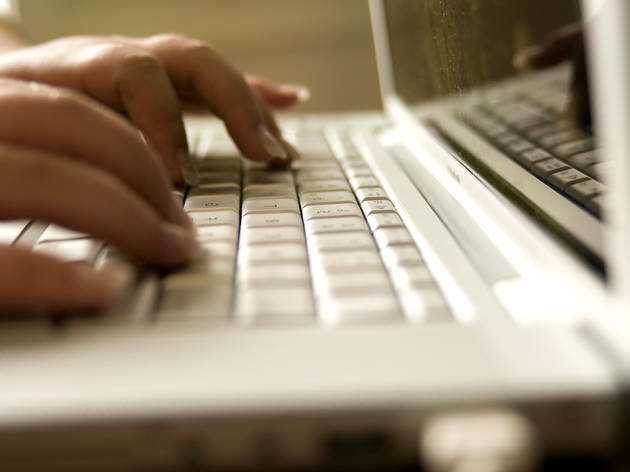 Northlight Theatre also offers $20 day-of tickets, by phone or in person at the box office. 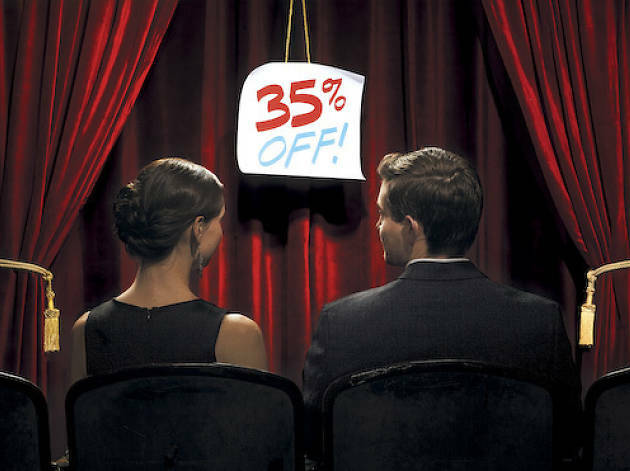 The Goodman Theatre makes all remaining mezzanine tickets available for half-price on its website at 10am each day with the promo code MEZZTIX. Some theaters also offer discounted rush tickets in person at the box office, usually one hour before curtain time. Nearly every theater offers discounts for students—some drastic, as with Northlight’s blanket policy of $15 tickets for students. Several also offer special student rush deals. 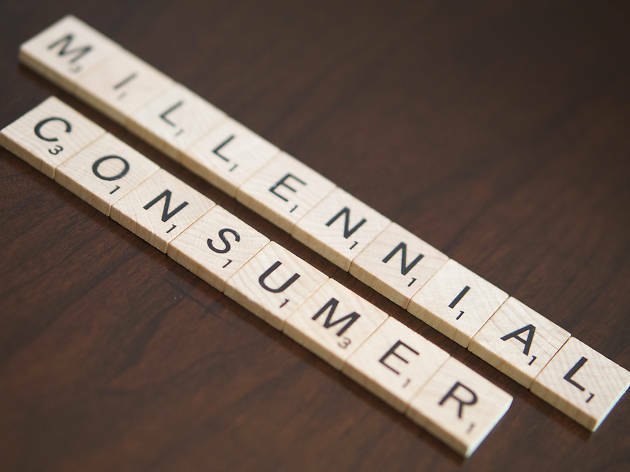 And some theaters, hungry for millennials, have special pricing for young adults regardless of student status: At Chicago Shakespeare Theater, it’s $20 for under 35. 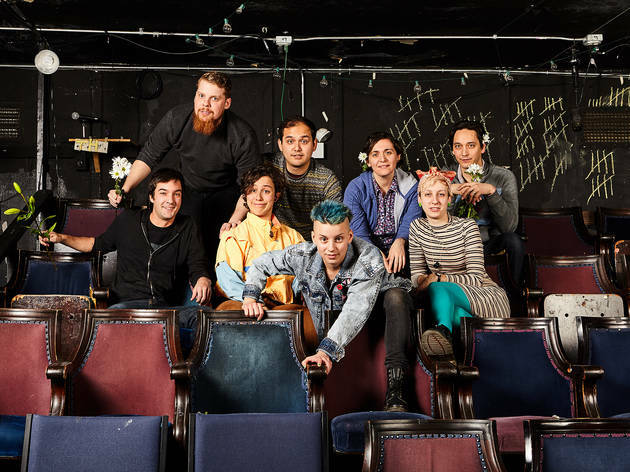 Ticket clearinghouse Goldstar offers its free members discounts to all kinds of live events, including theater ranging from storefront sketch to Steppenwolf. The service’s paid Red Velvet program lets smaller theaters fill seats by offering members unlimited comps at a rate of $19.95/quarter or $64.95/year.